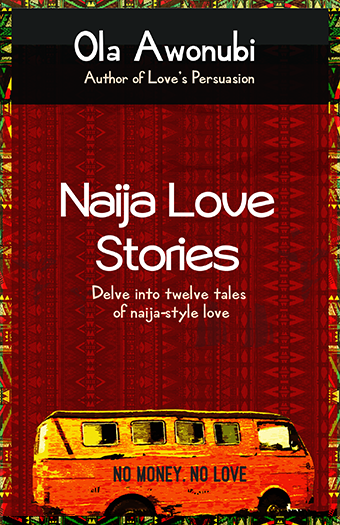 Delve into twelve tales of Naija-style love and catch a glimpse of the many ways that love manifests itself. 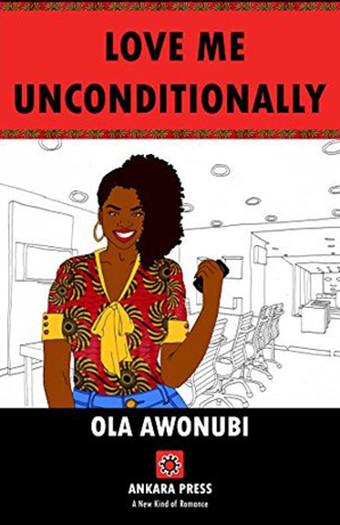 These stories, set against the rich backdrop of a vibrant Nigerian culture both on the continent and in the diaspora, unapologetically lay bare the might and the frailty of the human spirit when it comes to love. Nigerians, despite our issues, do manage to make time to love. Just like the country, our stories of love are…complicated. Naija love comes in different shapes and sizes, packaged on all manner of ways. 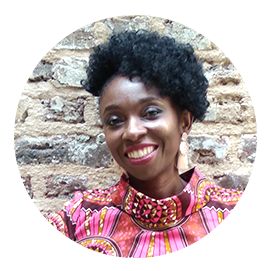 There’s the once-in-a-lifetime love, real love, foolish love, love-gone-cold, fake love, young love, quick love, maternal love, paternal love, accidental love, love of the motherland and love for the colonialist’s land. Our love stories are a pick-and-mix of different flavours. Amazing book of beautifully written intriguing short stories. Can’t pick a favourite one…..love all the stories. Brilliant work and such a good read. 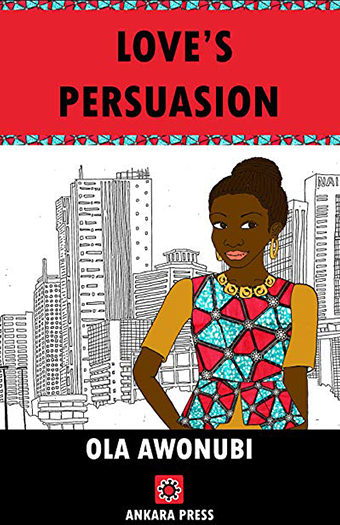 I have read, Love’s persuasion and Naija Love Stories. I thoroughly enjoyed both books.